One of our goals with the Integral European Conference is to unpack Ken Wilbers Integral Theory together with you. What do we mean by “unpacking“? When a friend gives you a beautifully wrapped gift the very sight of it sparks joy. Imagine you would get stuck at this point of simply staring at the gift and its beautiful, colourful and richly patterned paper. At some point your friend would probably get impatient and urge you to unpack it. To stay with the image: many friends of Integral Theory get stuck at this stage. They are quite literally stuck at staring at the paper (of the books) – deeply in awe and wonder with all the beautiful patterns they now are able to perceive for the first time. 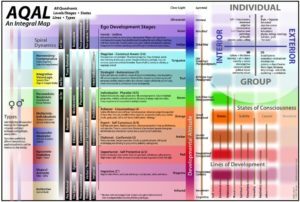 Ken Wilber is a visionary scholar and extraordinary philosopher and has presented us with a truly beautiful gift: Integral Theory (or “AQAL”). But Ken Wilber rarely stands in our living room, with a slightly puzzled look on his face, urging us to finally unpack our gift. When you’re done with the wrapping, get down to the practice, my friend. Ask yourself where you are on your personal trajectory with this. Are you still hanging on to the wrapping? Or are you actually DOING stuff in the world – informed by Integral Theory? 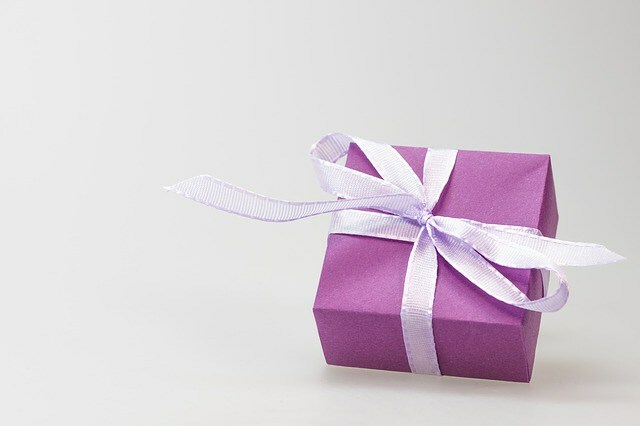 Have you opened your box yet? It’s ok to love the wrapping. Wrapping is fine. Integral Theory is fine, too. It’s quite elegant and beautiful. But as Ken himself says these words are simply signifiers, representing something in the real world. Something to engage with. Something to breathe life into. Something to make a difference with. Another form is to create spaces for deep transformational work. This is why we invite seasoned workshop leaders, therapists and groupwork experts to lead 3 hour sessions and do really juicy work. For this we precisely weed out all the “talk, talk, talk” approaches which keep people stuck on a cerebral level. 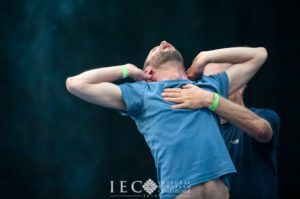 Instead, we make sure these sessions include somatic approaches or any other form of non-verbal work which engage the body, heart and soul of the participants. Again: it is not that theory is bad. It may be partial, but it is also true. We offer integral theorists and academics a chance to present their work and engage with each other. Theory does matter. A good up-to-date map of reality is more useful than a crappy, wrong or outdated map. Let’s challenge each other’s maps and underlying assumptions to bring out the best in each other, be it in papers, posters, panels or during the lunchbreaks. 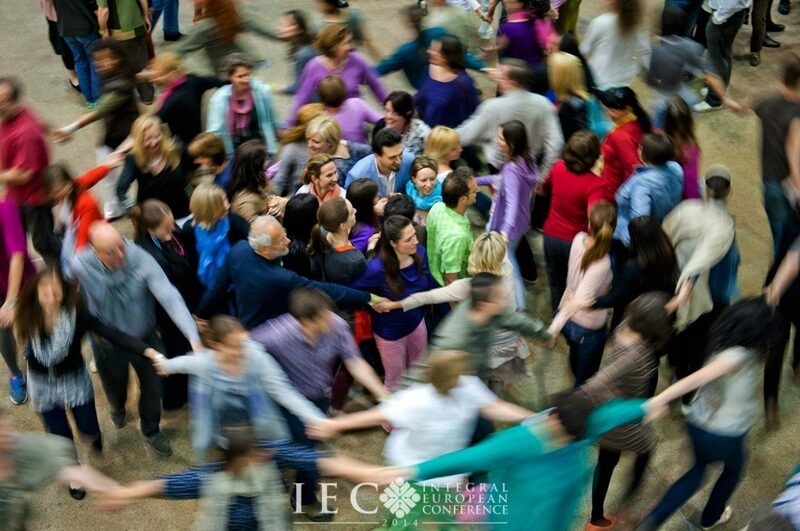 One of the most precious gifts of IEC – and one of our main motivations to take on this huge amount of conference organizing work again – is community, companionship and connection. The best way to unpack this gift is to hang out with each other. But beyond casual encounters our goal is to enable these “holy moments” in which we are truly touched and enriched by each other, where we experience deep soulful communion. We will have a welcoming boat party, a tribal Gulyás party with Spiritual Songs from the community for the community, as well as a facilitated large-scale constellation process involving all participants. We hope you will join us in this inspiring event experience and unpack the gift of integral theory and practice together with us.